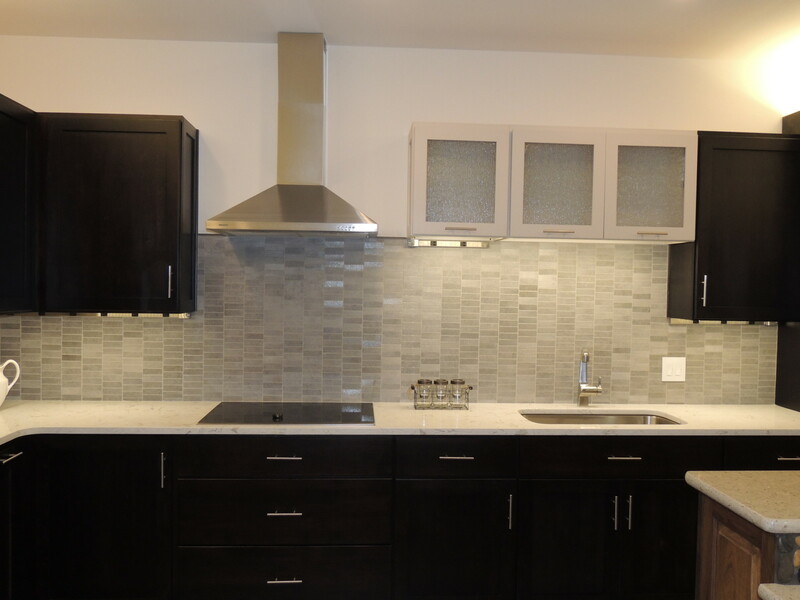 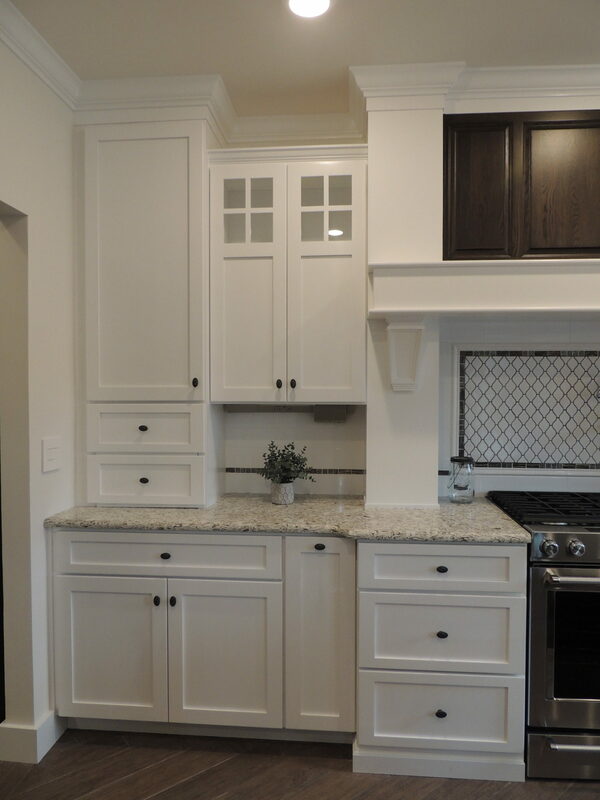 Custom White Kitchen with Dark Island. 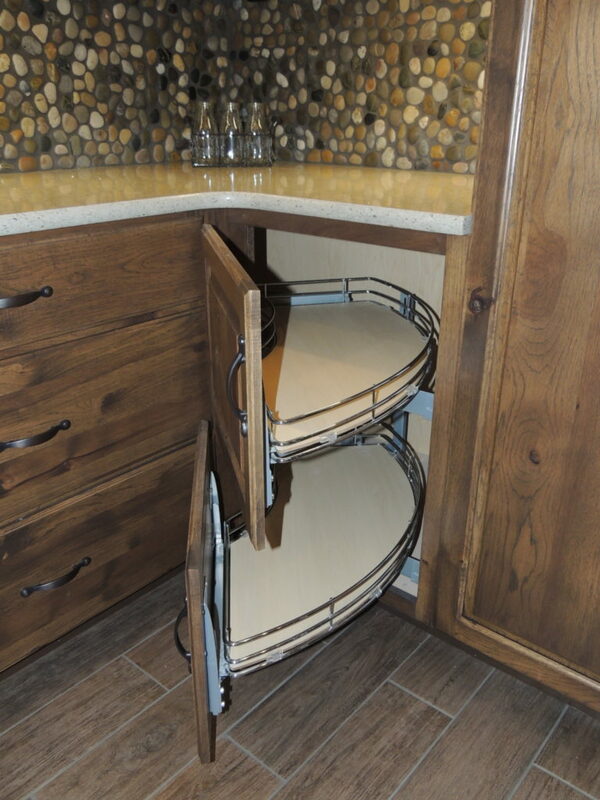 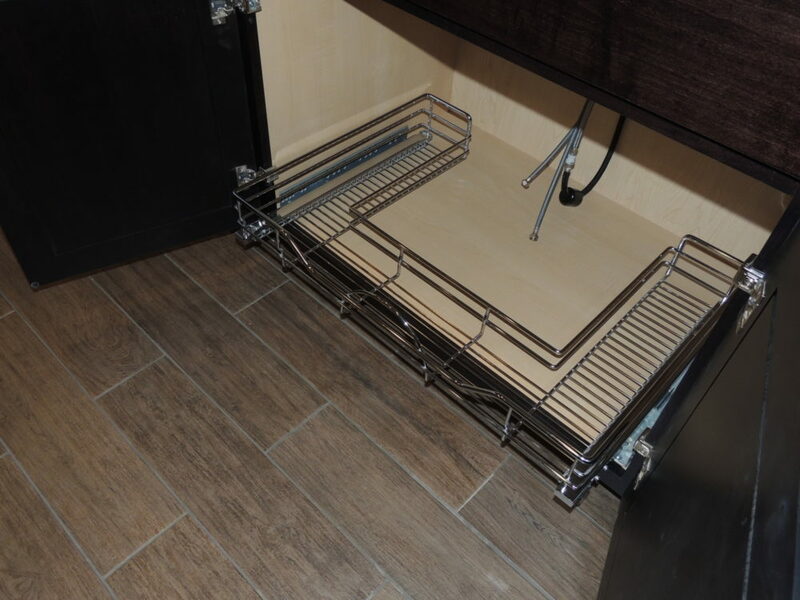 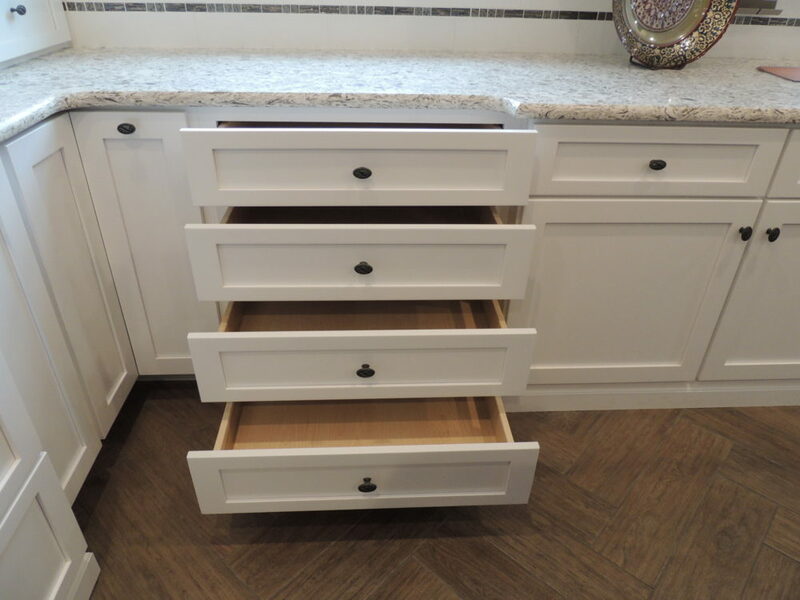 Additional Storage at End of Cabinets. 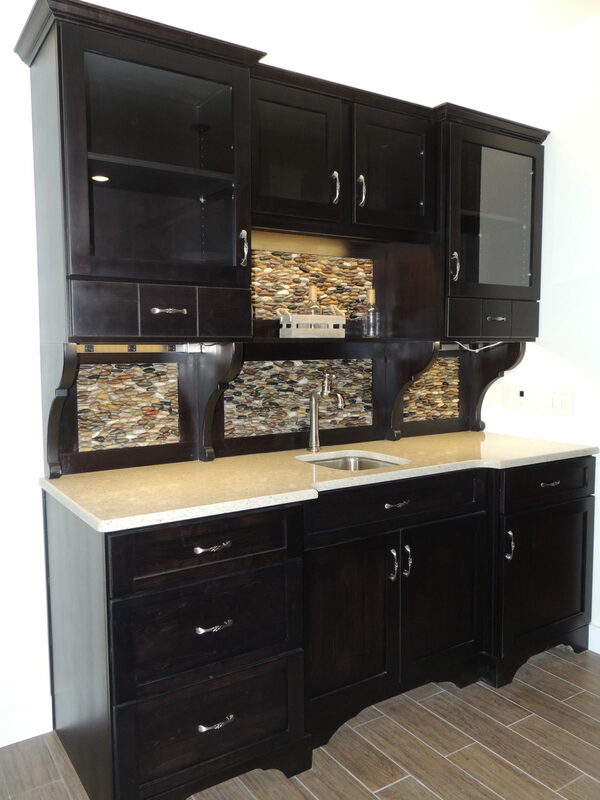 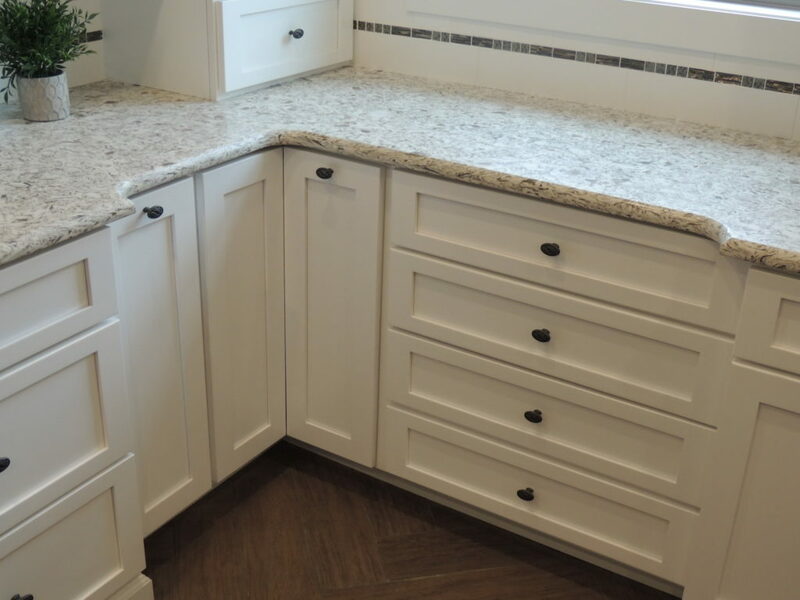 Base Corner Cabinetry with Emerstone Quartz Countertop. 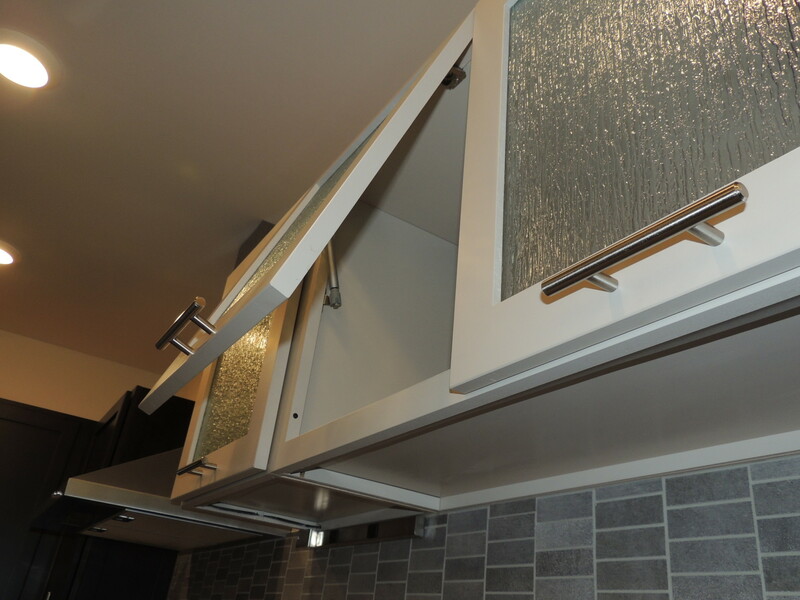 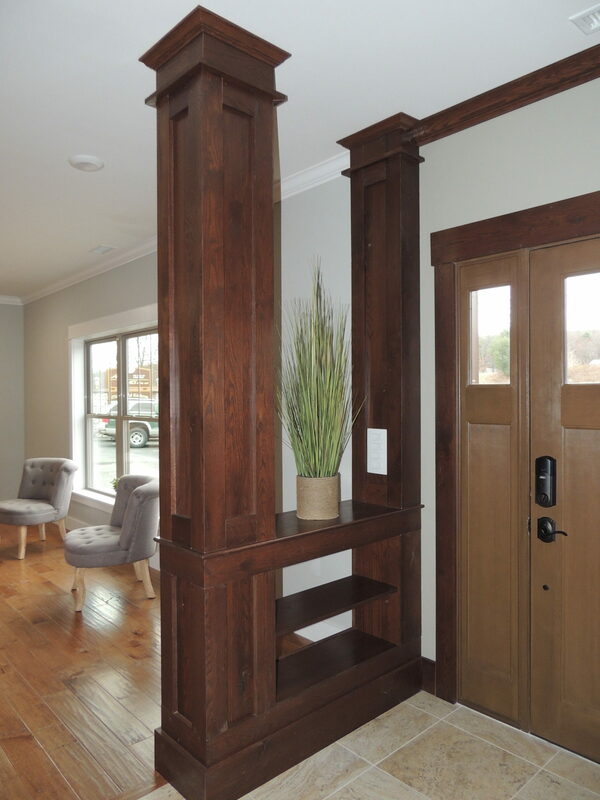 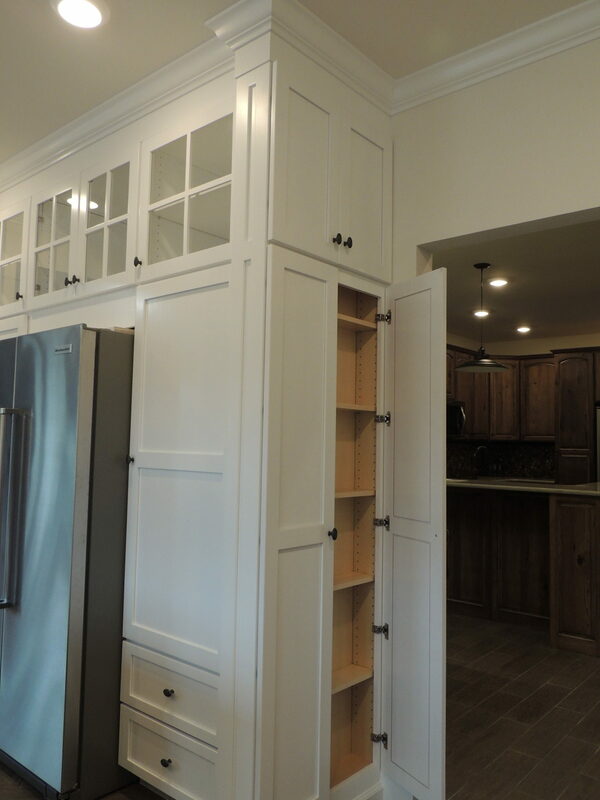 Custom Appliance Garage with Vertical Hinges. White Cabinets with Matching Appliance Garage. 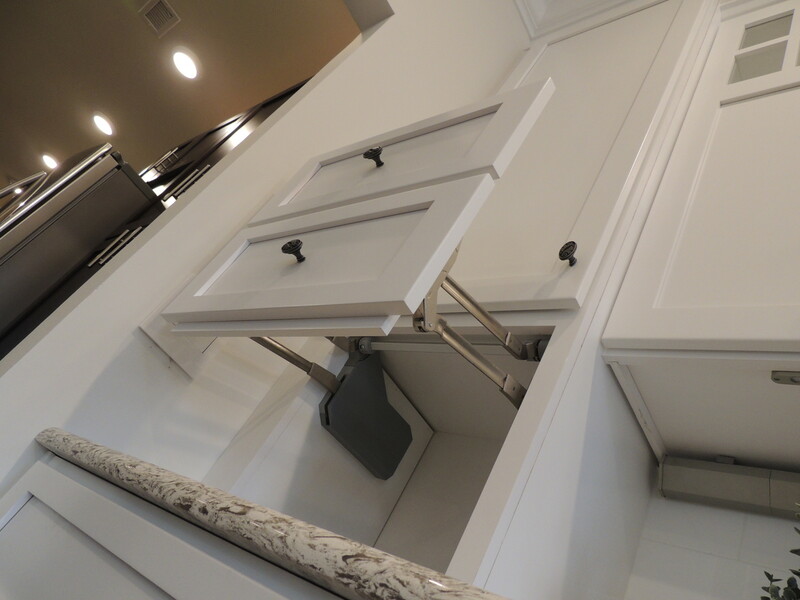 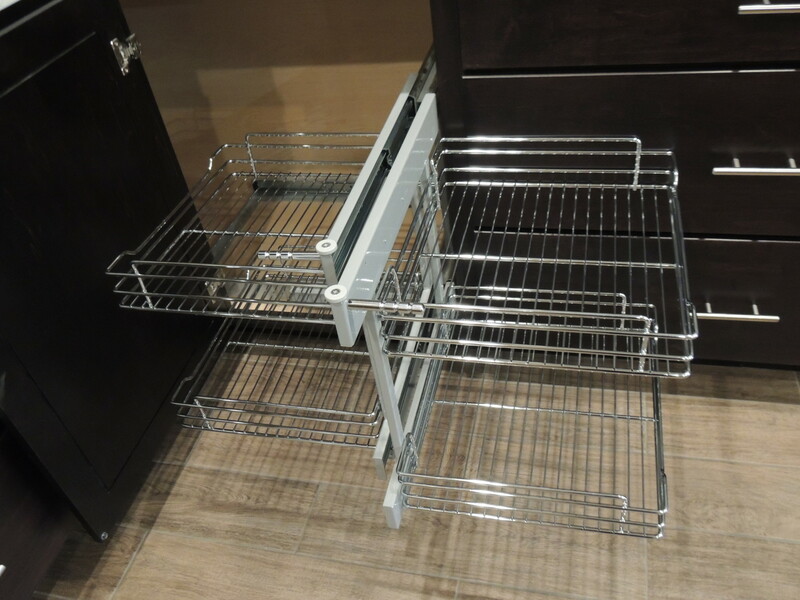 Blind Corner Pull Out with Soft Close Operation. Two-tier Left Door Mount "Curvew" for Bling Right Corners. 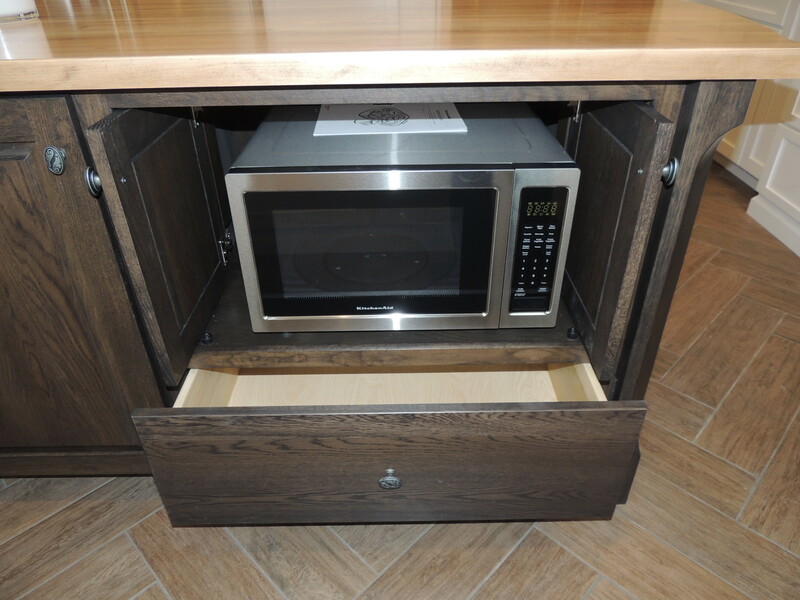 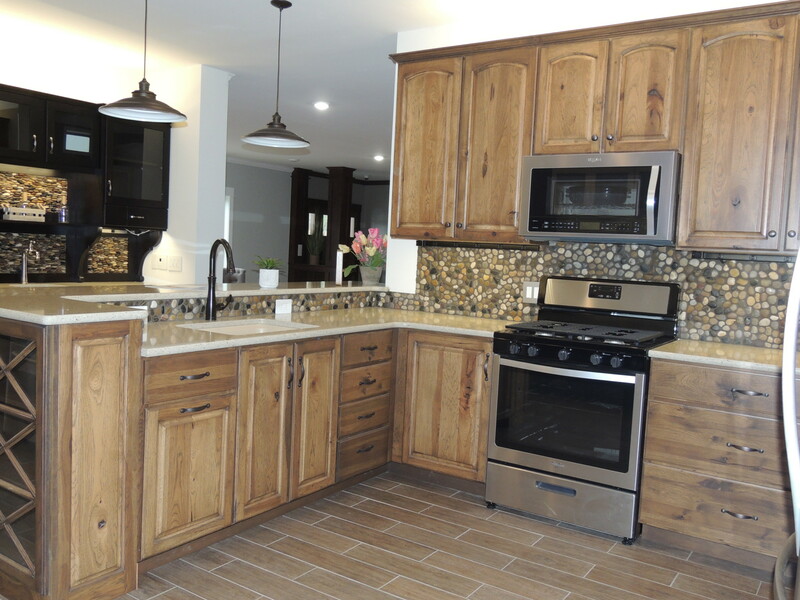 Shaker cabinetry with Kona stain and Emerstone Quartz Countertop. 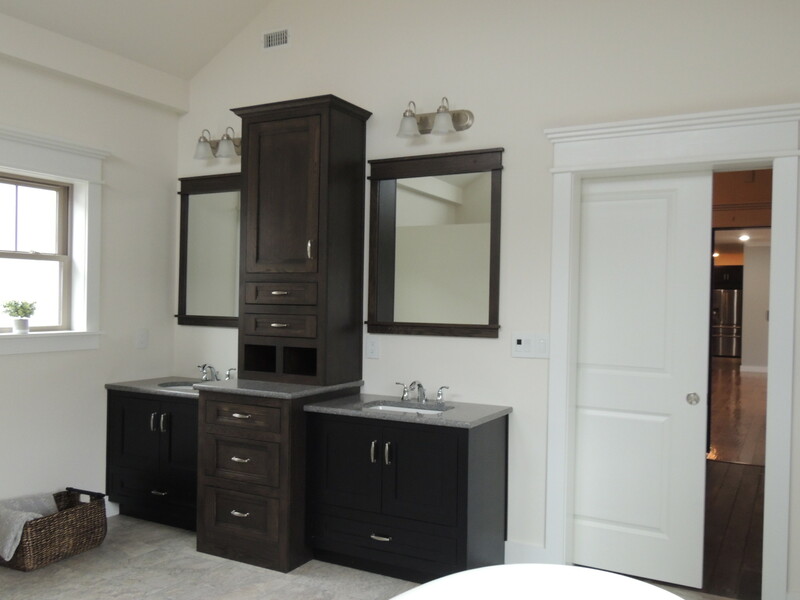 Double Vanity with Center Storage and Emerstone Quartz Countertops. 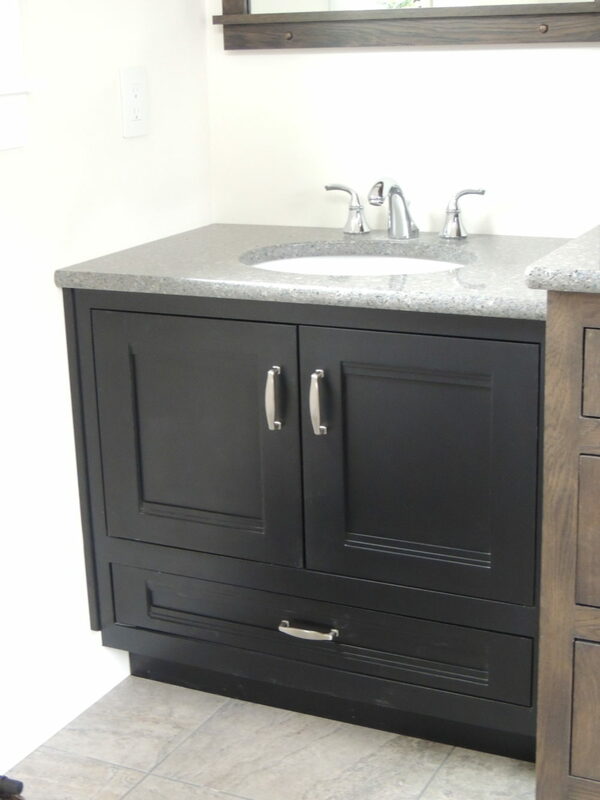 Bathroom Vanity with Single Bowl Sink and Emerstone Quartz Countertop. 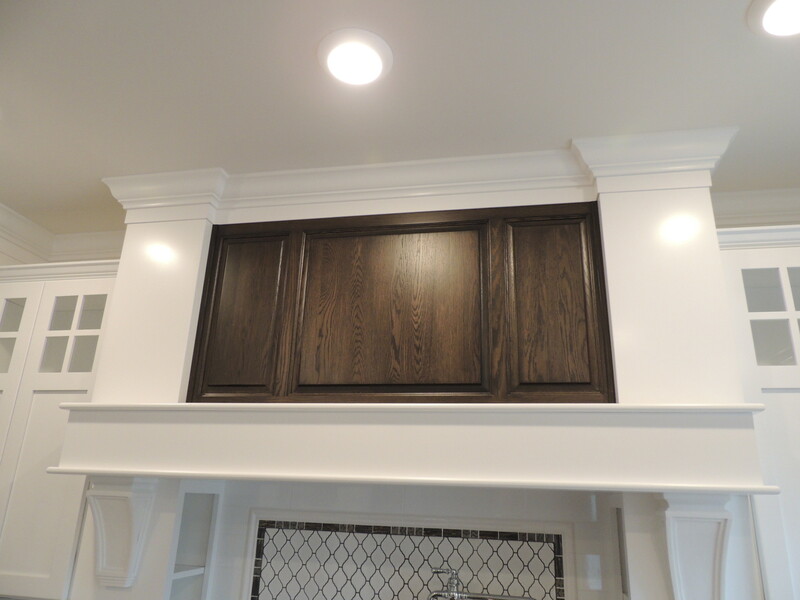 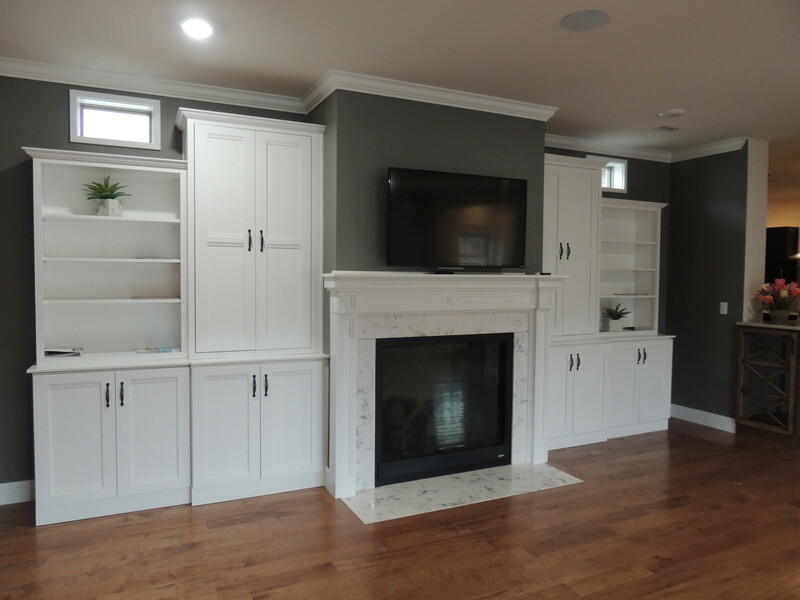 White Nelson Style Cabinetry with Custom Fireplace Mantel. 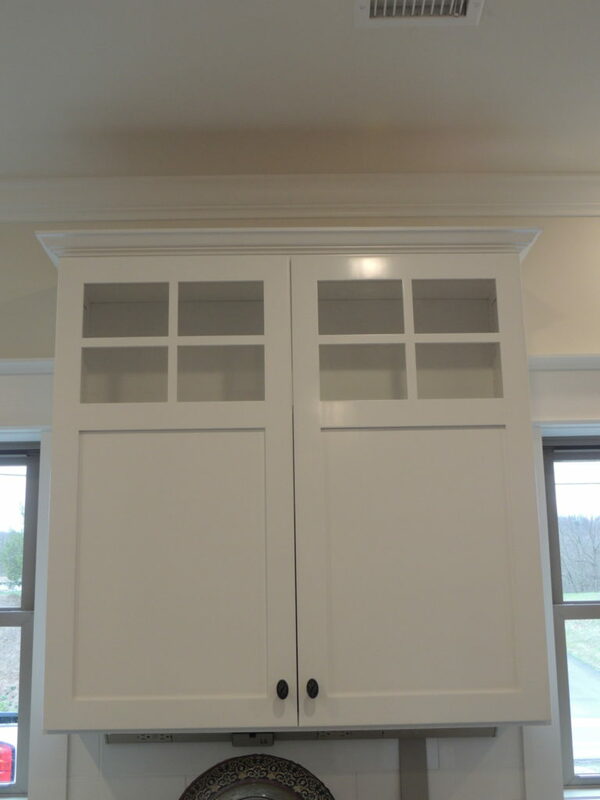 Cabinet with Mirrored Closet Doors for 180 degree view. 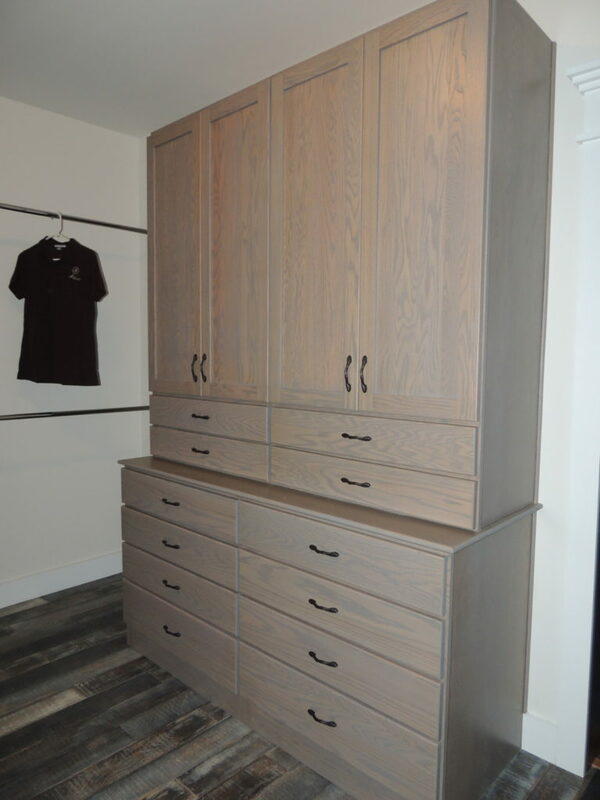 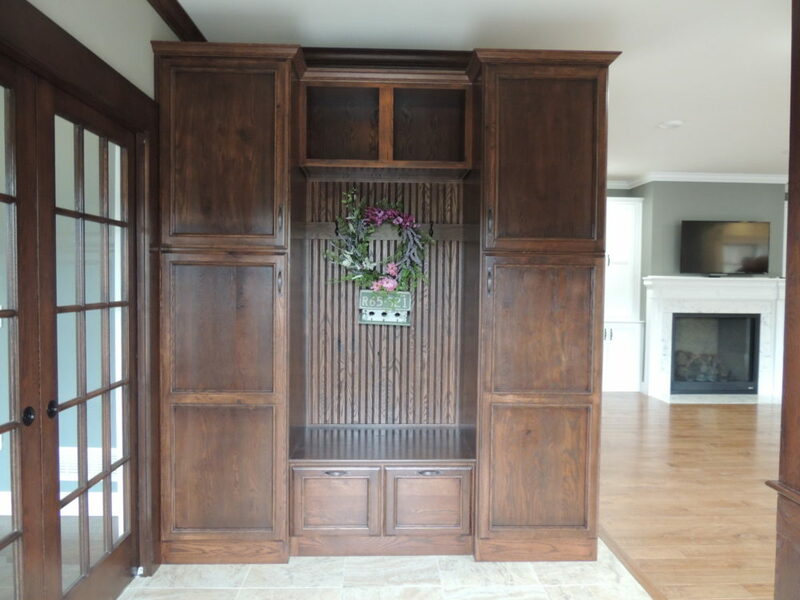 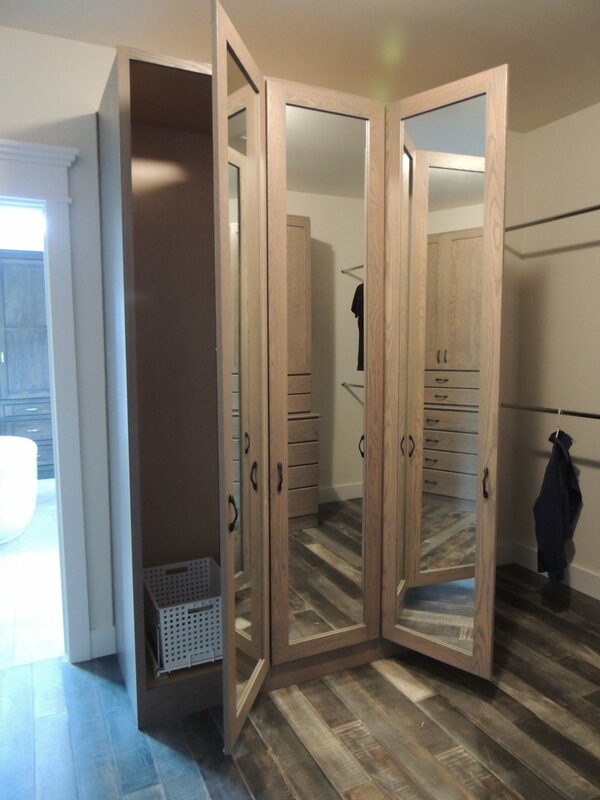 Custom Closet Cabinetry with Doors and Drawers. 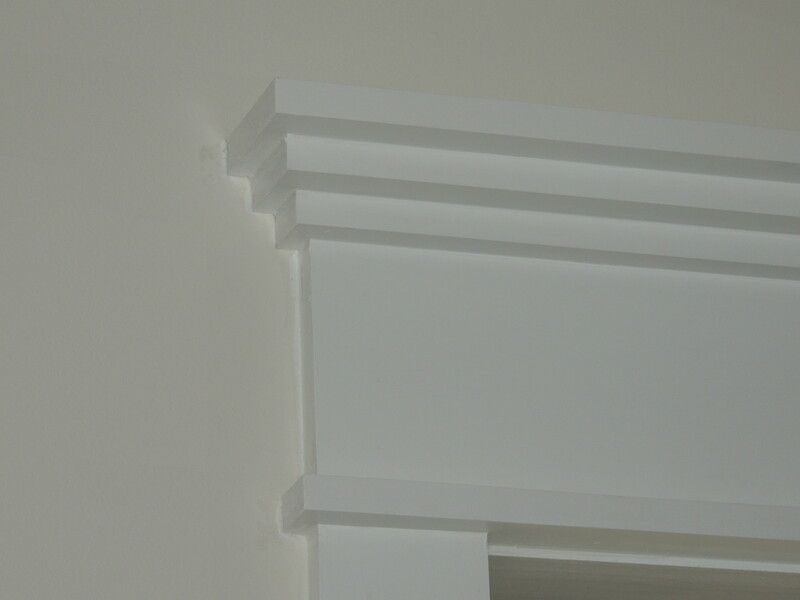 Two-tier Left Door Mount “Curvew” for Bling Right Corners. 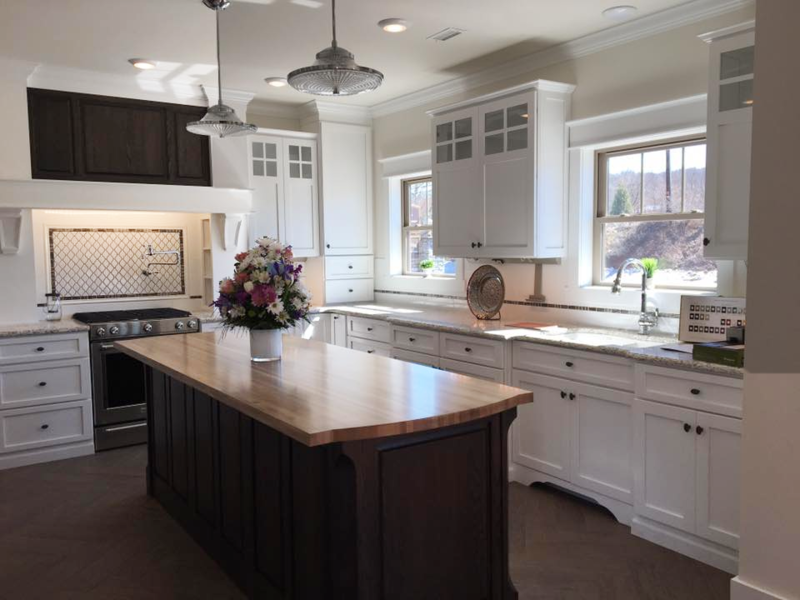 © 2019 Millwood Kitchens of PA, LLC. Designed by MePush.